Singer and songwriter Davey Woodward continues making music with The Experimental Pop Band. He has also released one solo album and is currently working on his second, said to be a collection of upbeat pop songs! The other band members have retired to their villas in Spain! 2013 saw the release of ‘Heart on Your Sleeve’ on Cherry Red Records. An anthology of the bands recordings, it is a definitive history of the band and Davey was very involved in putting the album together. Wear It Well Records have also released a limited edition CD of a 1987 live gig ‘From Bristol to Berlin’ which will be available at live dates and from Wear it Well records. The third single from the rejuvenated Wolfhounds in 12 months, again on Odd Box, sees the band return with a double ‘A’ side. Following on from the superb 2013 singles ‘Cheer Up’ and ‘Divide and Fall’ (both of which featured in the 2013 official Festive 50). Both ‘Cheer Up’ and ‘Divide and Fall’ gained favourable reviews (“‘Divide and Fall’ is a cert for indie nights, guaranteed to prompt dervish dancing from drunken studes” – according to Record Collector) and saw the band play New York Popfest , Berlin Popfest and the C86-inspired Scared To Get Happy Boxset launch party in London. 2014 will see a long player emerge at some point, collecting together their singles and assorted other recordings from the past 12 months. The new double A side single sees ‘Anthem’ paired with ‘Middle-Aged Freak’. ‘Anthem’ finds the band broadening their sound with synth and choppy guitars to the fore, this song is again produced by Ant Chapman (Collapsed Lung, Ten Benson) where as the home recorded ‘Middle-Aged Freak’ sees the band thrashing together a punkier song – albeit a punk song for their generation. There is an menacing anger and danger to these new recordings. The band seem to have got angrier with age. 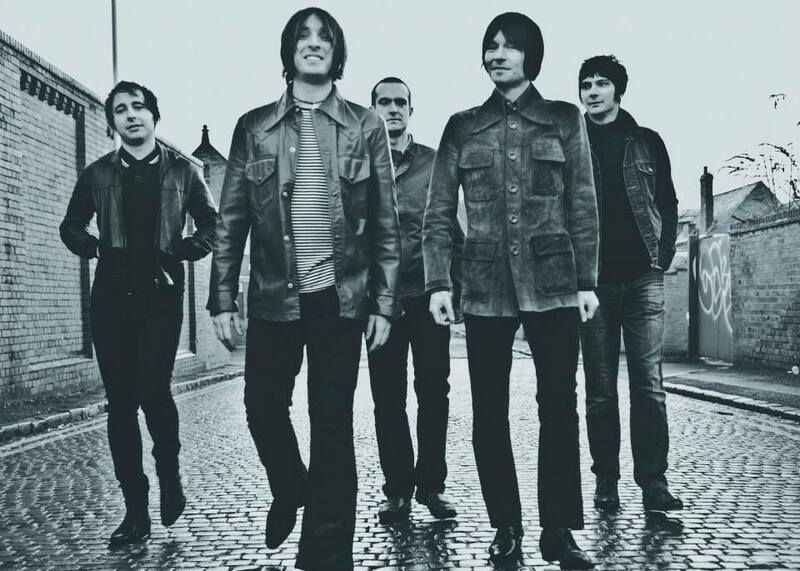 2014 is set to be a big year for The Wolfhounds as the expanded C86 reissue comes around. But these stalwarts of that scene are not content with looking backwards. They’re fired up and raring to go. And they are ready to give any band half their age a run for their money. 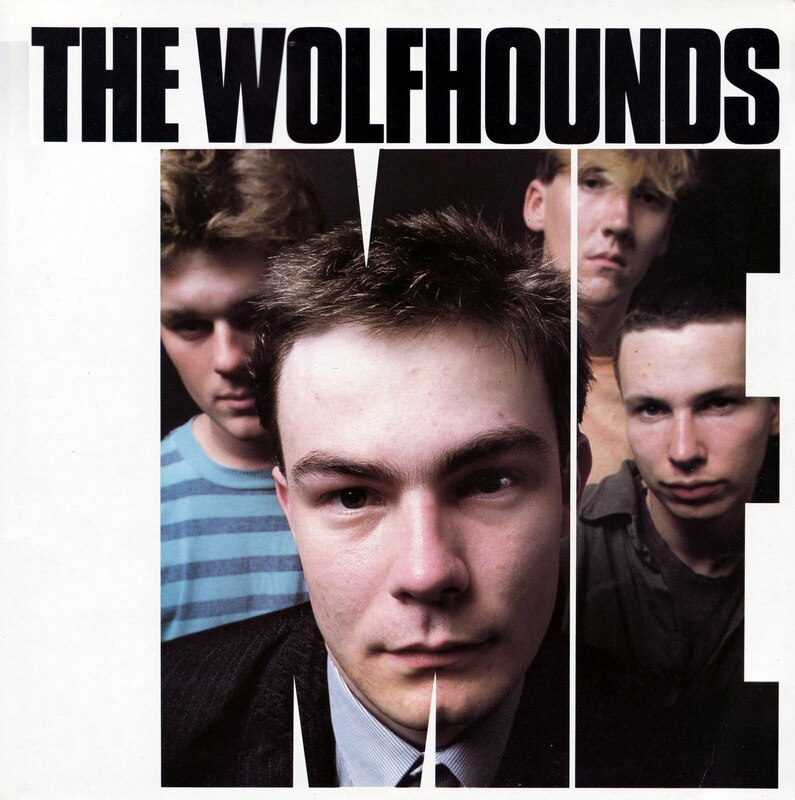 The Wolfhounds are back and better than ever. The Flatmates were formed in 1985 in Bristol, UK, in the white heat of what has become known to historians as the C86 movement or ‘The Scene In-Between’ – their simple aim to make classic pop tunes which combine the cool and charm of The Ramones and The Ronettes. 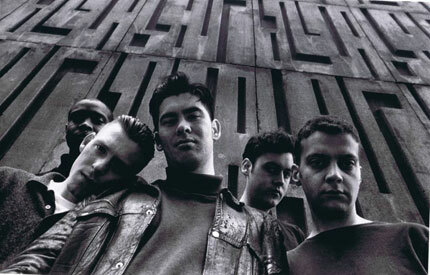 In the late 80s they released five singles on guitarist Martin Whitehead’s Subway Organization label, all of which dented the UK indie charts of the day, two of them also reaching the hallowed ground of DJ John Peel’s annual listeners’ chart the Festive 50. 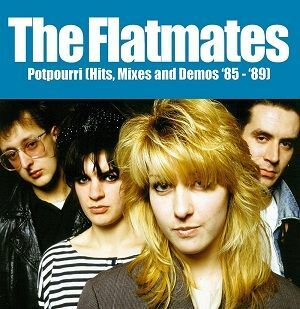 While contemporaries went on to find a degree of fame and fortune, The Flatmates never got the chance to record that classic album they knew was in them, and went their separate ways in 1989. 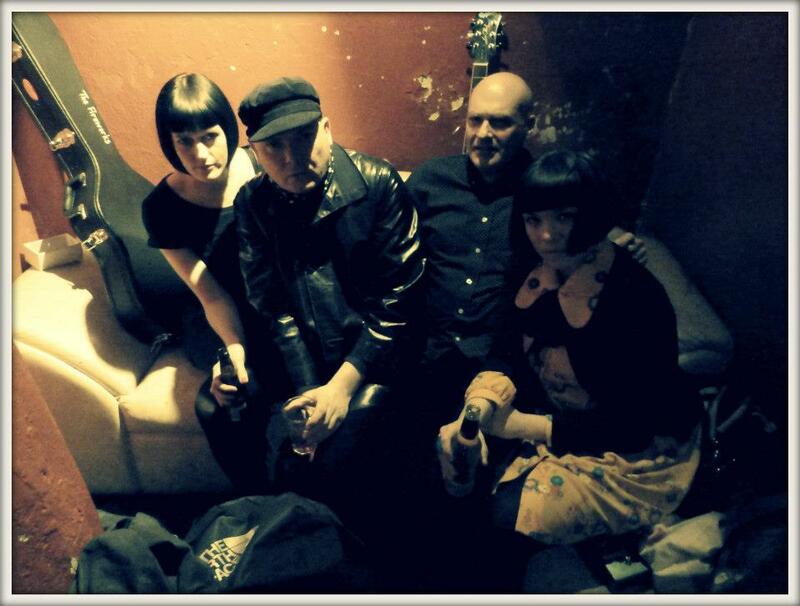 In 2013 the band returned with a new line-up, a new single, a select run of UK gigs, and an ever-growing confidence – Original members Martin and Rocker were joined by Swedish lead singer Lisa, Bassist Verity, and drummer Brian. The live set went down very well around the UK, combining a few old classics with some very hot new material, including the single “You Held My Heart”, released on Bristol’s own Archdeacon Of Pop label. In November they played their biggest gig to date, to 2,000 people at London, Shepherds Bush Empire in support of The Wedding Present. During the first few months of 2014 the band are taking time out from gigging to finally record that classic debut album, only 28 years in the making! Expect a slew of original new songs, with a release date in the Summer. In the meantime the band have a new single coming out on Italian label Astro Girl in March, featuring a brace of cover versions. The band return to gigging in April 2014, and we can now announce that in May the band will be playing their first ever US dates. Out of Gothenburg and armed to the teeth with catchy pop tunes comes Alpaca Sports. 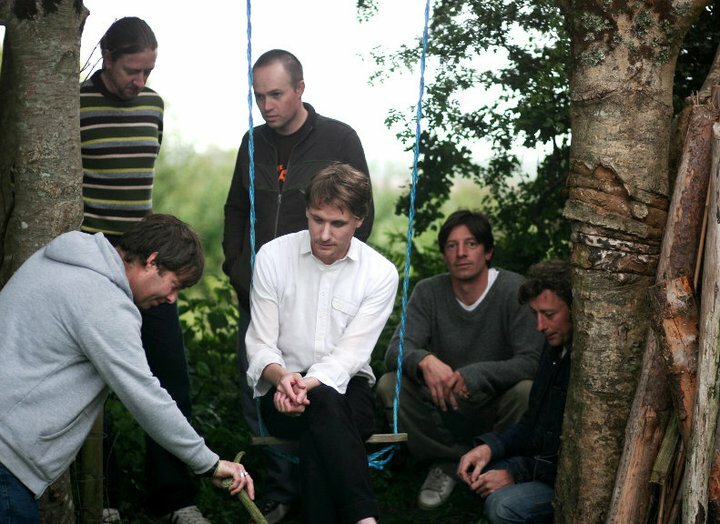 They’re a seven piece indiepop band formed around songwriter Andreas Jonsson. In the band’s so far fairly short career they have released a string of impressive singles, and late February will see the release of their debut album ‘Sealed with a kiss’. Alpaca Sports’ musical universe evokes the sense of long summer nights and innocent teenage romance, elegantly wrapped in well crafted indiepop tunes. The band began in secret in 2011 when Matthew would sing some of his songs over the phone lines to his friends. Over time they convinced him to start a real group so everyone could hear them. Close friends Emma (Pocketbooks), Isabel (Things In Herds), and Carys (The Give It Ups) were finally drafted in and The Fireworks began in a burst of noise, snap, crackle and P!O!P! Somewhere between the nostalgia of the years in which they grew up and their will to bring something spontaneous and contemporary, Pale Spectres find a perfect balance with catchy and melodic pop songs. 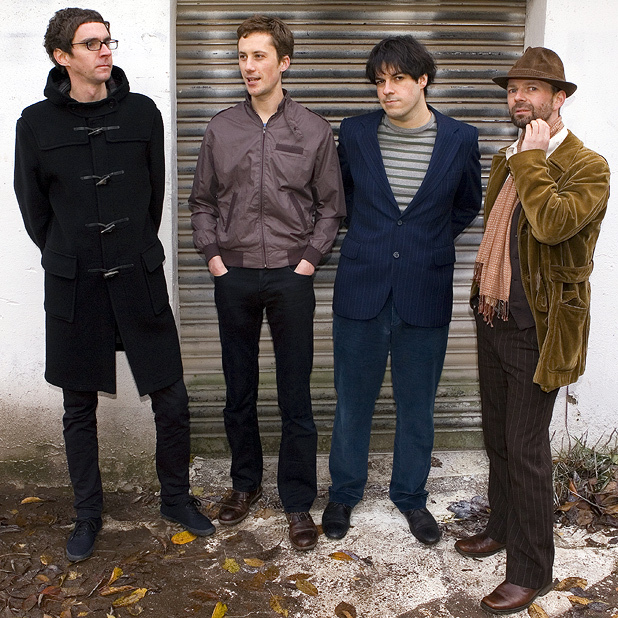 The influences of the Parisian quartet range from The Field Mice to Craft Spells, including The Smiths, The Wake, Belle And Sebastian or The Pains Of Being Pure At Heart. 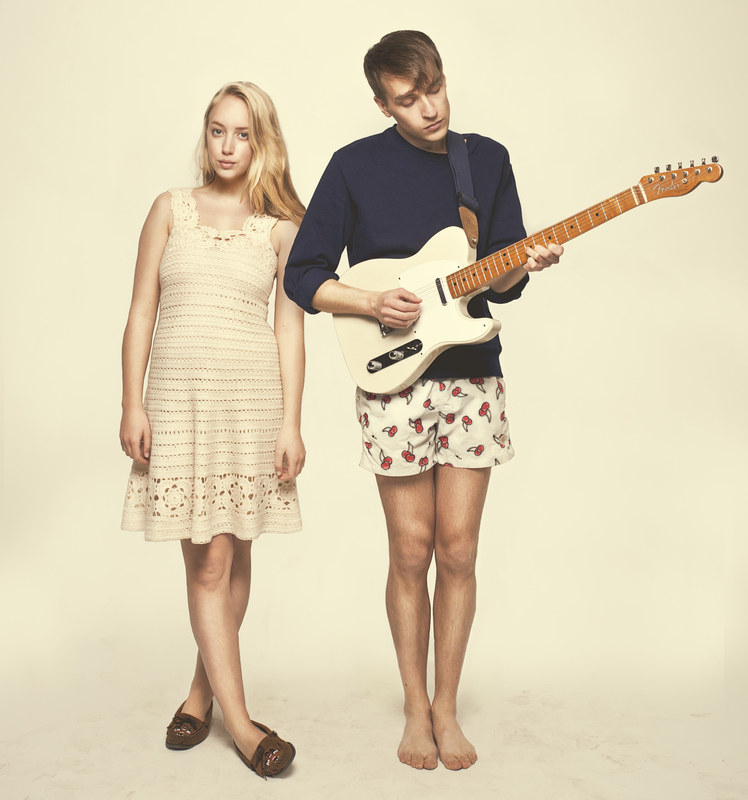 That’s why indiepop lovers will definitely enjoy a tuneful songwriting that proves its intensity on their live shows. The Felt Tips began to form in late 2005 when Miguel Navarro arrived in Glasgow from Spain hoping to start a band and replied to Andrew Paterson’s 18 month old ad for band members. Previously botched attempts meant that Andrew had pretty much given up on his own dreams of being in a band and he was at first reluctant to meet up. Fortunately Miguel persisted and soon the pair had formed a strong musical bond, aided by a shared love of certain indiepop bands (for instance, both regularly wore Gorky’s Zygotic Mynci t-shirts). Andrew’s childhood friend Neil soon joined on bass and the quartet was completed in 2008 with the arrival of Kevin ‘Hug’ Carroll on drums. The name of the group was inspired by Andy Warhol, since THE SILVER FACTORY was the name Warhol used to refer to the studio where he worked and where he met with people who swarmed all over him. 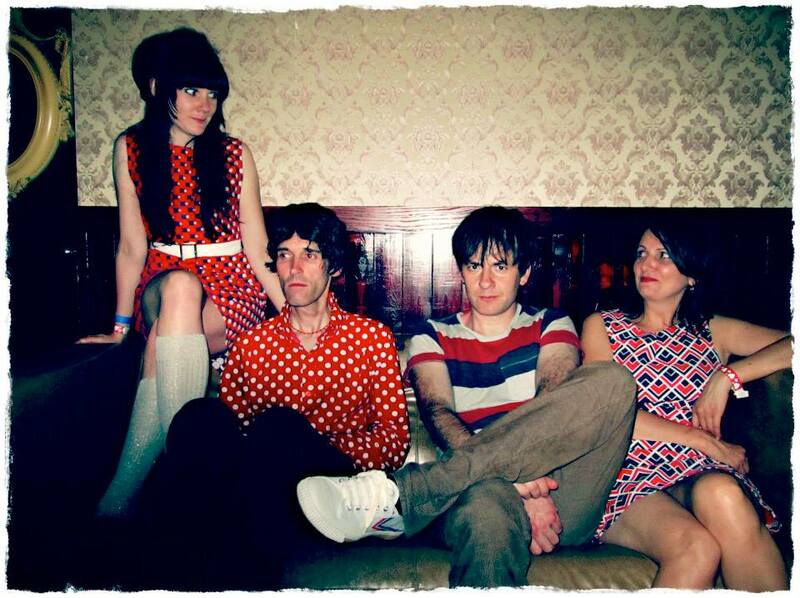 The band plays jangly pop and has played festivals in Spain/UK and shows all over the country. They have released two records to date. An EP (sold out) and a mini LP. They’re signed to Spanish pop label Elefant records. The sound of the band is jangly pop and the band use Rickenbacker guitars and a 12 string Rickenbacker like their heroes The Byrds and George Harrison. Layered with melodic tunes and harmonies the band has received great reviews live and on record. 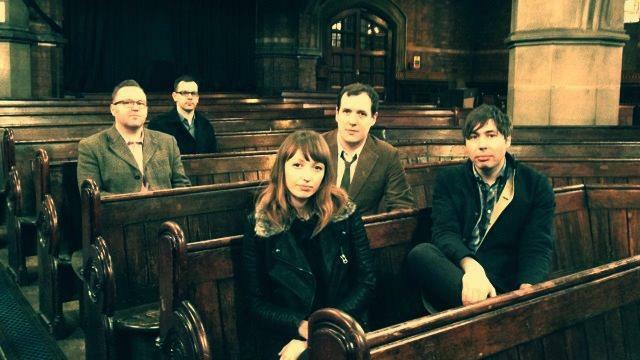 The Understudies came together in 2008 and after single and EP releases on Odd Box Records, work has just finished on their debut album which features A Little Orchestra. It will release on Firestation Records in March 2014. Skittle Alley has existed since 2004. Fanou is the founder of the group, came later Guillaume (vocals,keyboard, guitar), Pierre (bass), Stéphane (drums). The beginning of the formation was essentially acoustic and now we offer our songs full version group.The main influence is the legendary Sarah Records label with groups like Another Sunny Day, The Field Mice and Brighter. Some ep ‘under our belts on different labels, American, Indonesian, English, and the latest on Anorak Records (France). The Leaking Machine – Pete, Russell and Spence from Mighty Mighty formed this inspired 3 piece a few years back, think Velvets/Television/Costello/REM mixing up new tunes and throwing in a few Mighty Mighty numbers for good measure too check ’em: https://soundcloud.com/theleakingmachine. Richard Earls may have come to your notice thanks to the happy result of inspired musical matchmaking by Dufflecoat Records owner, Gary Sansom. He put him in touch with Fanou from Skittle Alley last February and one year, a clutch of bittersweet, melodic pop-songs and two cd eps later, the rest is history. 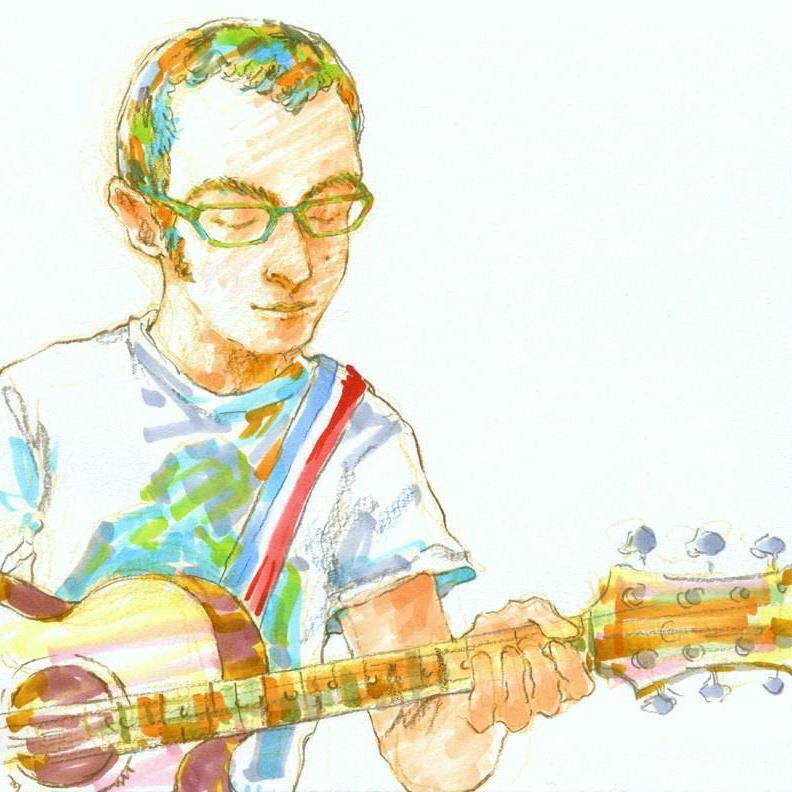 He will be performing a collection of poems specially prepared for Birmingham PopFest. 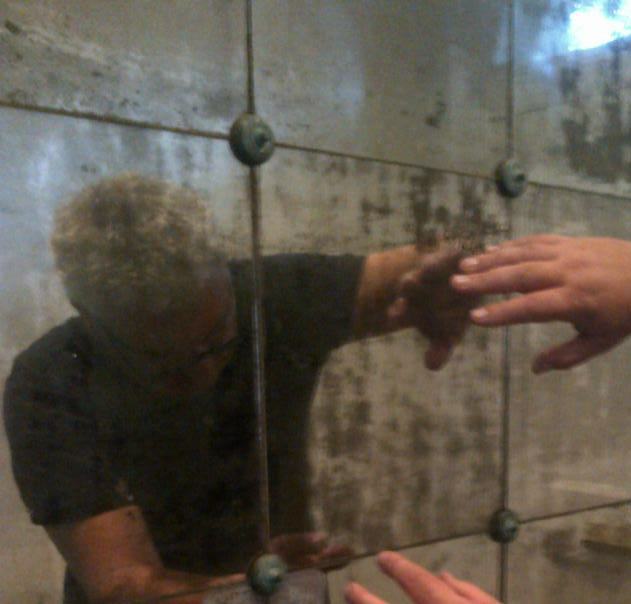 He tried stepping back through the looking glass recently and this was the result! Thanks – we’re really looking forward to it! Hello there. Pete from The Leaking Machine here. Follow our bancamp link above and there’s a free 3 track Popfest download waiting for you. 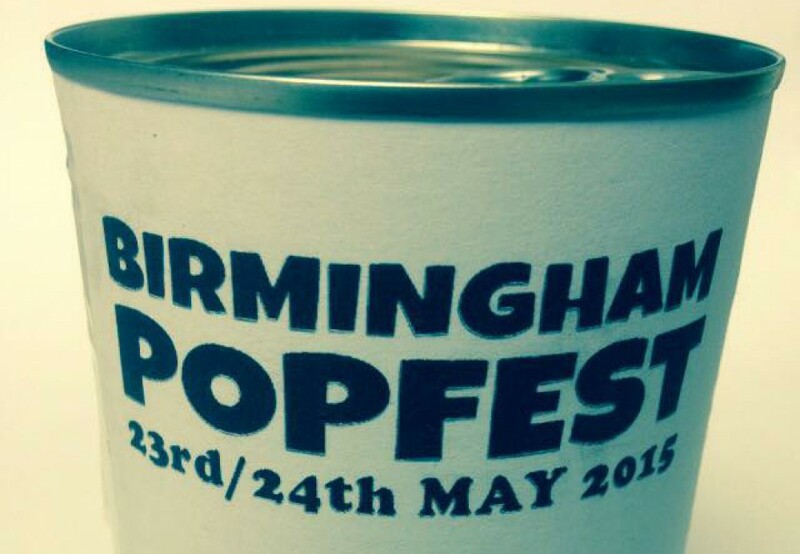 We’re really looking forward to opening Birmingham Popfest on Friday 25th April. Get there early! We will! !